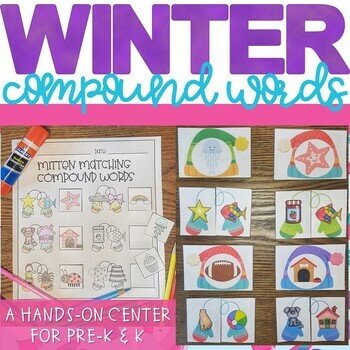 This compound word activity is a perfect introduction to compound words and is great practice for students who are working on compound words. The colorful pictures help even the youngest students understand the concept and work independently during centers. They can even show their work on the fun cut and paste recording sheet.